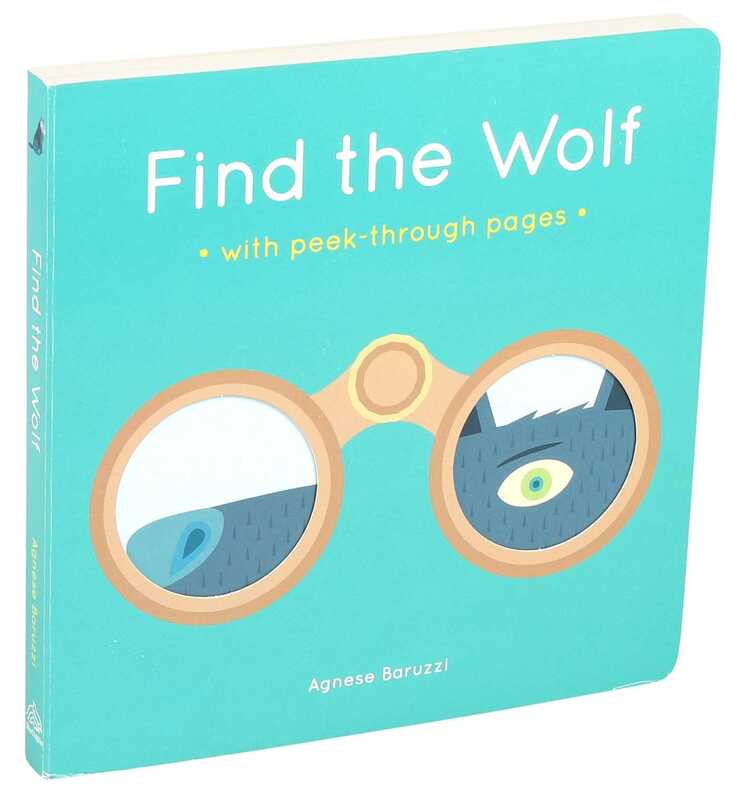 Try to find the big, bad wolf in this colorful peek-through story! Carly Blake is a children's editor and author based in the UK. She studied at Brunel University in Middlesex. Originally from Suffolk, she now lives in London and works as managing editor for Templar Publishing. Born in 1980, Agnese Baruzzi graduated with a degree in graphic design from Urbino ISIA (Istituto Superiore per le Industrie Artistiche). Since 2001, she has worked as an author, illustrator, designer, and paper engineer. She has created forty children’s titles published in Italy, the UK, Japan, Portugal, USA, France and Korea. She holds workshops for children and adults in schools and libraries, and she collaborates as an illustrator with agencies, graphic design studios, and publishers. She lives and works in Bologna, Italy.